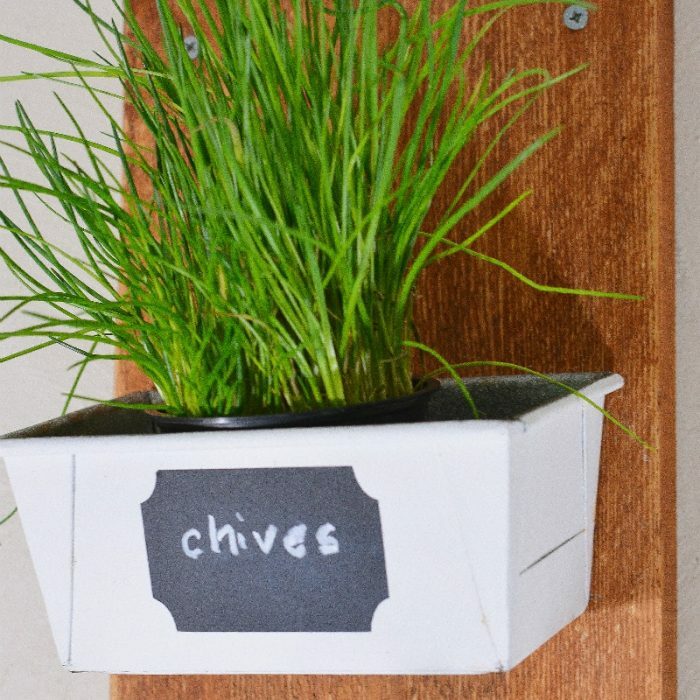 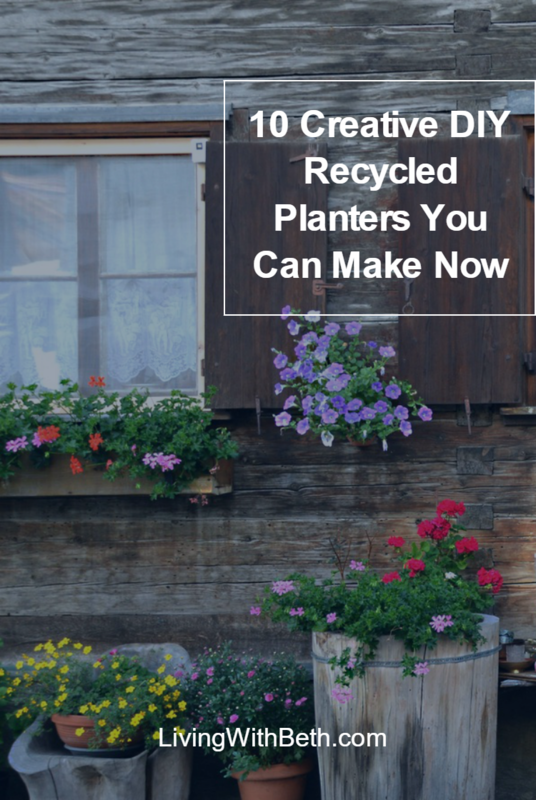 Before you head out to Walmart or your nearest home improvement store, check out the fun and exciting planters you can make from your household castoffs. 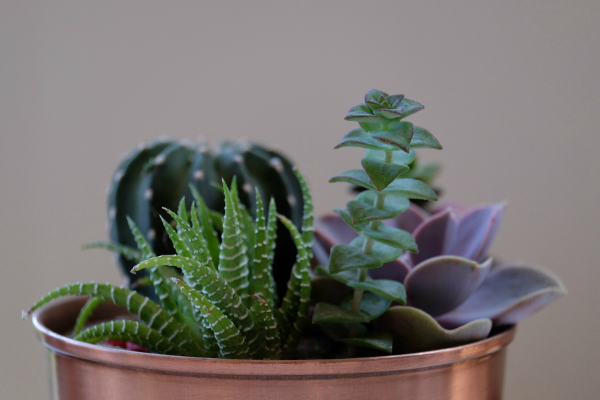 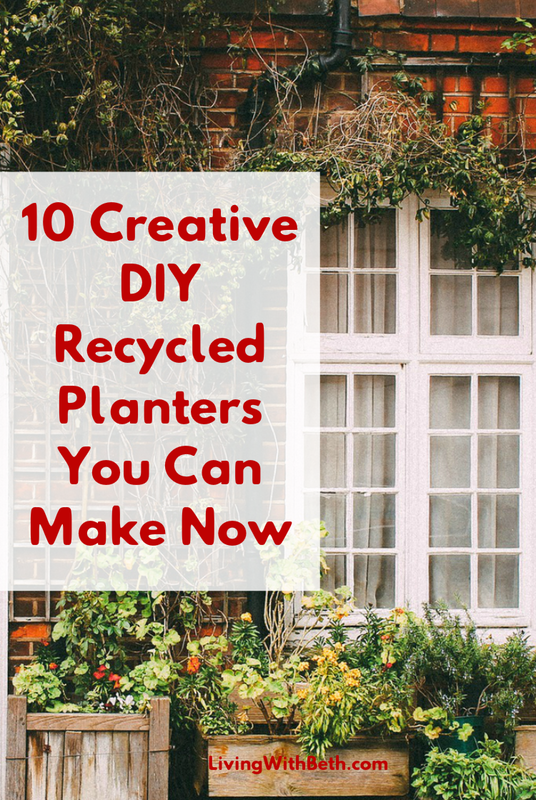 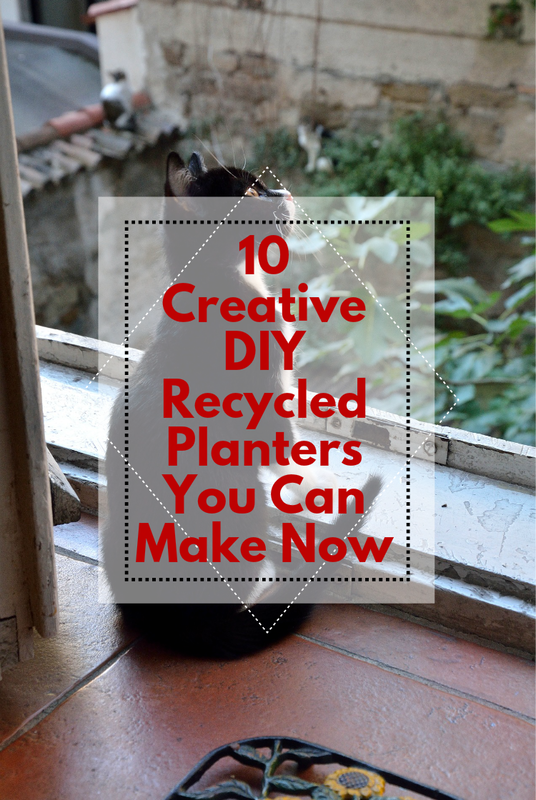 I was so amazed at the creative DIY planters people have come up with that I created a list of the 10 best ones below. 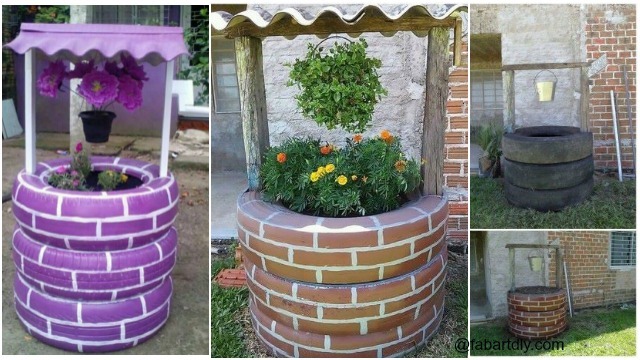 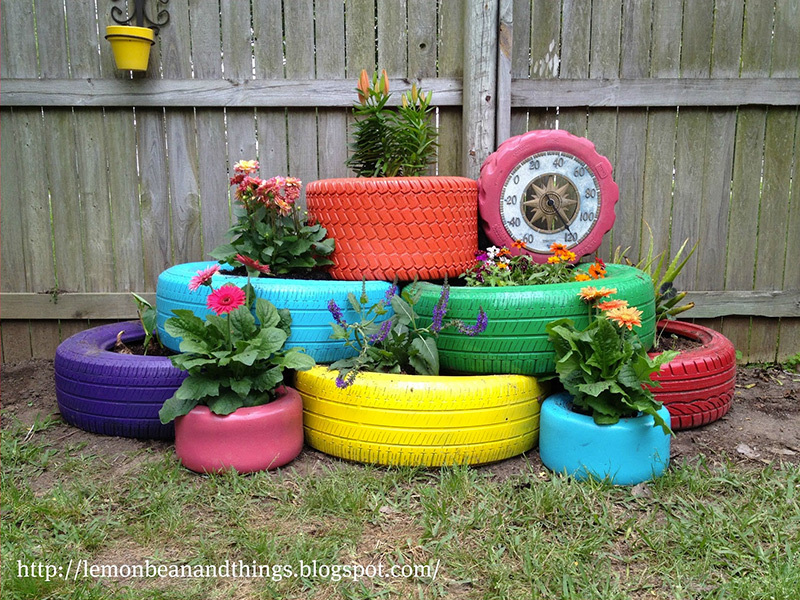 You can make lovely planters out of old tires, empty cans, discarded loaf pans, plastic soda bottles and more. How about you? 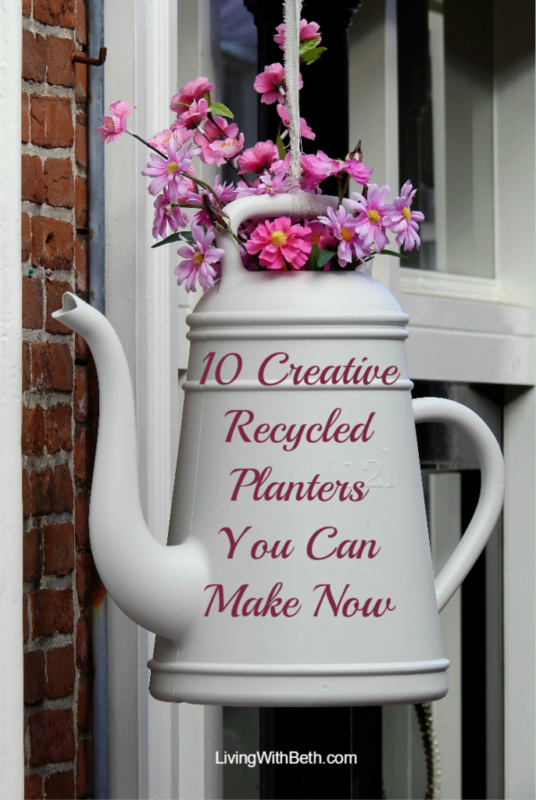 What do you plan to plant this spring, and do you intend to make your own planters, buy new ones or reuse old planters?